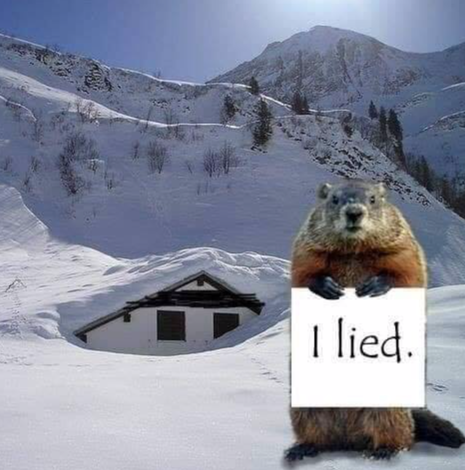 I thought maybe the Groundhog was right and we were going to have an early Spring when temperatures reached into the 60’s last week, but we got about 8″ of snow over the past 2 days, along with some high winds and ice. We didn’t even bother snow blowing the driveway yesterday, but it was there waiting for us today. Being outside in the cold, called for something warm for dinner tonight and quick to make. 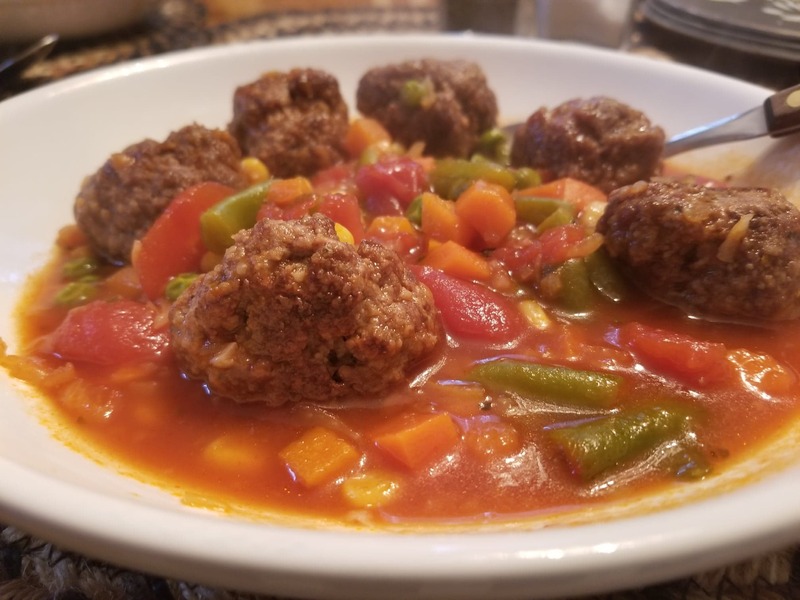 That’s when I decided to make my Grandma’s Meatball Vegetable Soup. I always enjoyed eating this at her house. She lived next door and so she never turned down dishing out a bowl of this for me. There are two meals that she made that are my favorites, this one and her pot roast that she made every Sunday. Combine all ingredients and mix until well blended. Shape into meatballs. Grandma would brown hers in 1/2 cup oil, but I found that if you put them on a cookie sheet, lined with foil, and bake 375° F for 20 minutes it is so much easier! 1 bag frozen mixed vegetables. 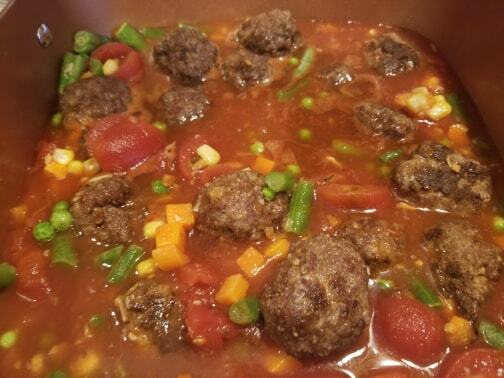 In a large saucepan combine all the soup ingredients, add the meatballs and bring to a boil. Then, cover with a lid and simmer for 15 minutes. Serve with some crusty bread! 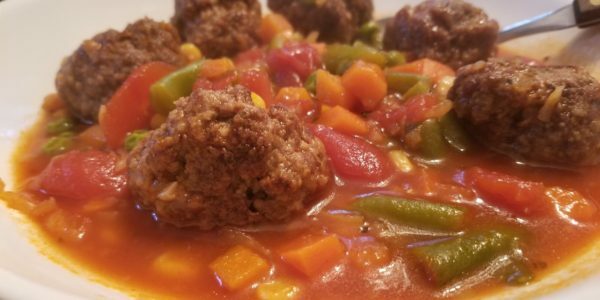 You could use frozen meatballs in the recipe, that would even make it quicker to make!